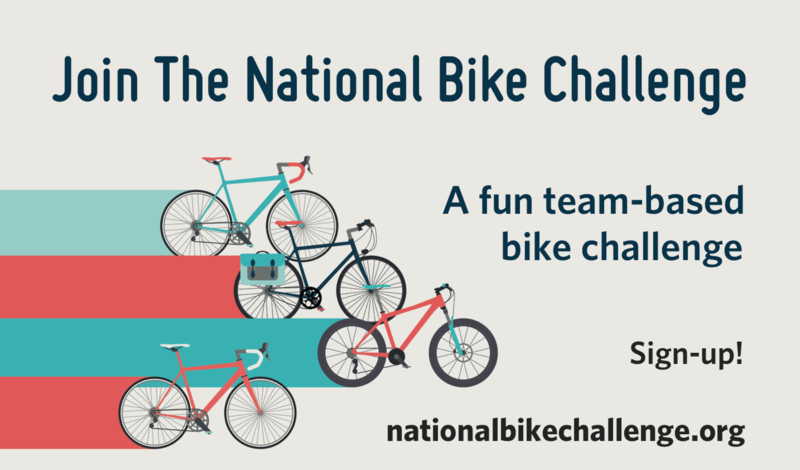 Below is a blog post from our pals at the League of American Bicyclists with some fun reasons to join the National Bike Challenge, which they are running again this year. Also new, the Challenge only lasts through May, and then there is another Challenge in September. The LAB’s reasons to participate are all good ones, but the Bike Fed has a few more of our own. Wisconsin started the Challenge. 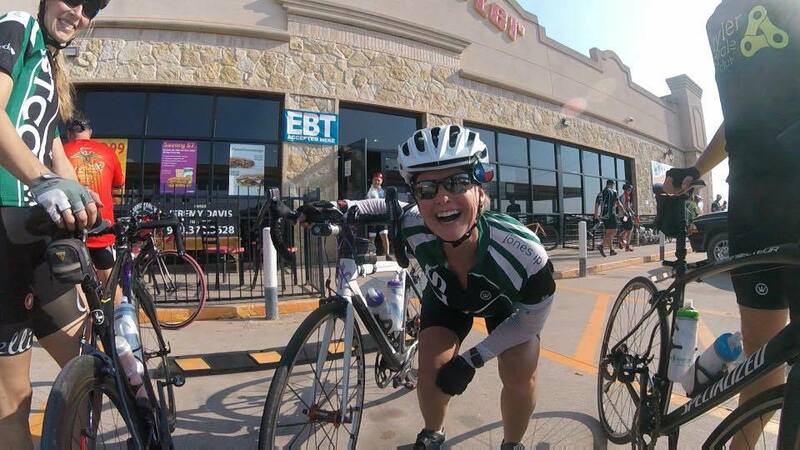 Yep, we started a statewide challenge, which was picked up by Kimberly Clark and the LAB and run nation-wide, then it went over to People for Bikes and now is back at the League. Anyway, this Challenge has Wisconsin roots. Wisconsin has won the National Challenge. For some odd reason, the Challenge has often come down to a race between Wisconsin and Nebraska. On Wisconsin! New this year, apps like Strava and others now sync with the Challenge and automatically track when you are riding a bicycle. They also automatically log your trips and miles to the Challenge. So once you sign up, all you have to do is pedal! The Challenge is a great way to have fun with your friends and colleagues. 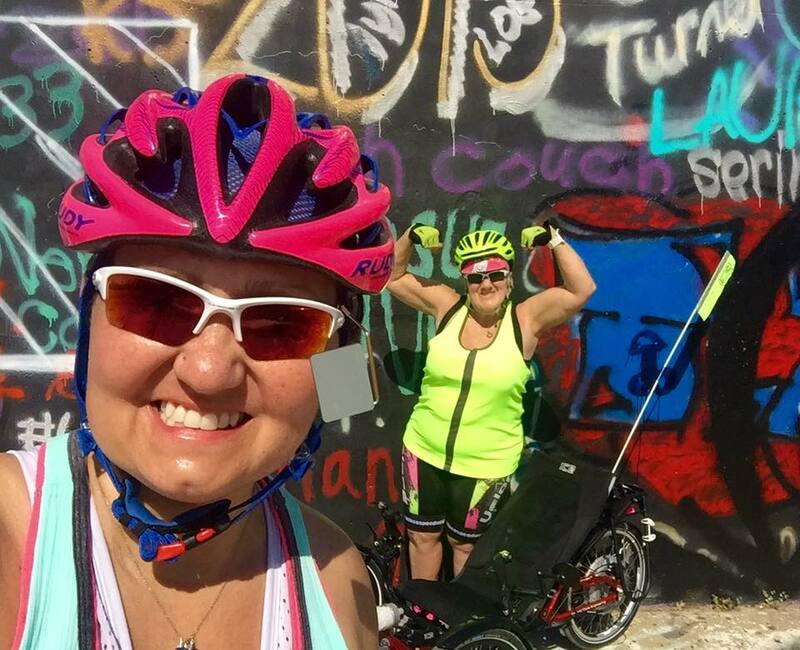 Whether you encourage a friend to find their old mountain bike in the garage and get back on two wheels, or if you get a team together to see who can ride the most — either way it’s fun to experience the freedom of cycling and share it with others. Introducing more people to riding and getting them to discover the benefits of riding first hand is a key aim of the Challenge program this year. Getting more people riding in your area helps change the biking culture, increase demand and political will to invest in cycling infrastructure and making riding safer for everyone who wants to ride, young and old. Taking part in the Challenge is an excellent additional motivator to get outside and enjoy the spring weather. 5. You could win a trip to New Zealand! Everyone that takes part in the National Bike Challenge and logs at least one ride enters the draw to win a dream holiday to New Zealand! 6. All the other reasons why riding a bike is a darn good thing! 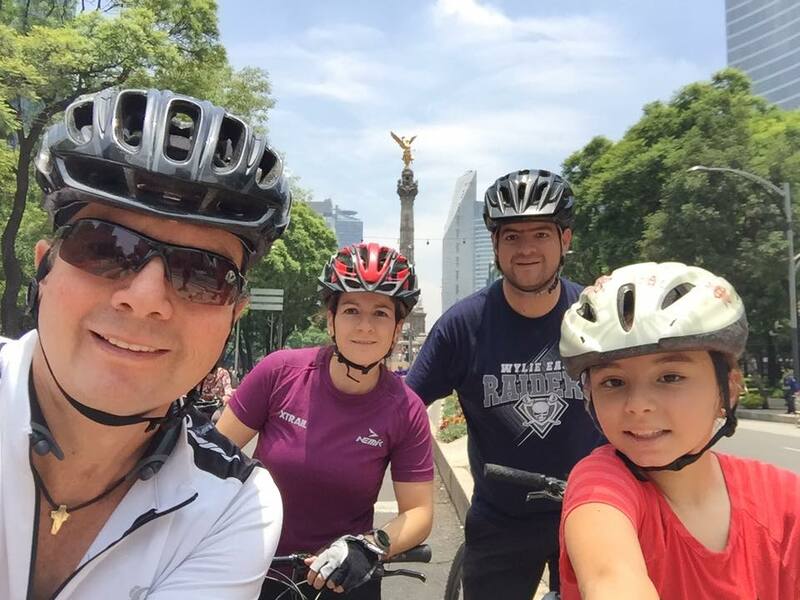 By riding more during the Challenge and by encouraging other people to ride to, you are helping to… create happier, healthier people and communities, reduce air pollution, help reduce climate change, save money, reduce the risk of heart disease, reduce traffic congestion, reduce stress, etc, etc, etc! Sign up for the Challenge now!